UPPAbaby G-Luxe Stroller stroller has all the features to satisfy the need of parents as well as baby, it is very light weight, can absorb some of the rough terrain, you can take it for long city or park walk. 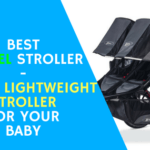 It can accommodate a child from three months, medium size canopy, comfortable seat & various safety features makes this stroller a complete package for a happy ride. The 2015 G-Luxe rolls on four double hard-rubber wheels high performance wheels that are 5.75″ in diameter. The front wheels are swivel but could be locked straight for more stability. The all-wheel suspension will help to smooth out the bumps and make the ride a little smoother. This is not an all terrain stroller but you it can run on some of the lightly rough terrain & you can take it for Park or city walk. The canopy has one pop out sun visor that goes all the way down to the bumper bar. The sun visor is SPF 50+ which will protect your child from harmful UV rays. 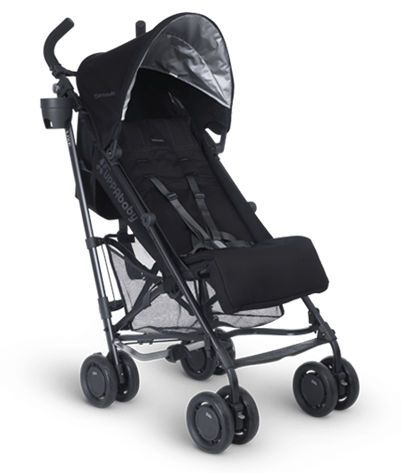 There is no mesh or pee-ka-boo window unlike other strollers but with reference to any of the umbrella strollers it is one of the good canopies. “UPPAbaby G-Luxe” has a nicely padded seat that is 12″ wide with 19.5″ seat back and a measurement of 27″ from the bottom of the seat to the top of the canopy. It has a one-hand 3-position recline that is adjusted with a lever in the back of the seat. Although, it is a deep recline but it doesn’t go all the way to a flat position.So UPPAbaby G-Luxe recommended for kids that are 3 months and up to 55 lbs. There is no option for infant car seat adaptors unlike other strollers. 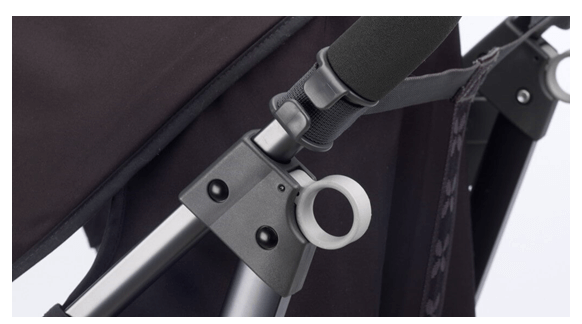 “UPPAbaby G-Luxe” has non adjustable tall handle bars that are 42″ from the ground. It is good for taller parents but shorter parents may face some difficulties to handle, so kindly check before use. These are one of the tallest handle bars on the market. They are covered with soft durable foam that feels nice to the touch. It has five point adjustable harness system with central release buckle but it is not padded, this harness will hold your baby tight & safe. It has one adjustable foot rest to provide your child with maximum comfort during napping. There is one foot brake is given between the rear wheels which is both that much easy to use. 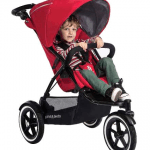 The fold is very easy, you have to use your both hands, and with the help of triggers which are located on both sides of the frame you can easily fold the stroller. 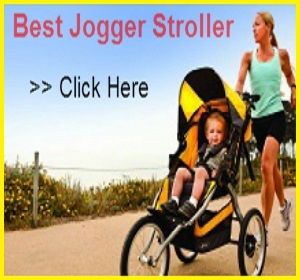 There is an automatic lock and standing fold which is very important feature to manage the stroller or to keep it at any of the corner of your house. 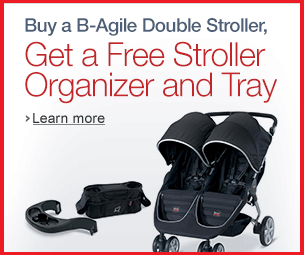 The basket is large enough to put one medium size diaper bag & some other stuffs of your baby like napkins; food etc. It is very easily accessible from the sides. The good thing of “UPPAbaby G-Luxe” is it has one cup holder included which removable. There are no as such small pockets for extra storage of small essentials like wallet, keys, etc. The seat is made out of easy-to-clean fabric that is water and stain resistant. The seat pad is removable and machine washable. 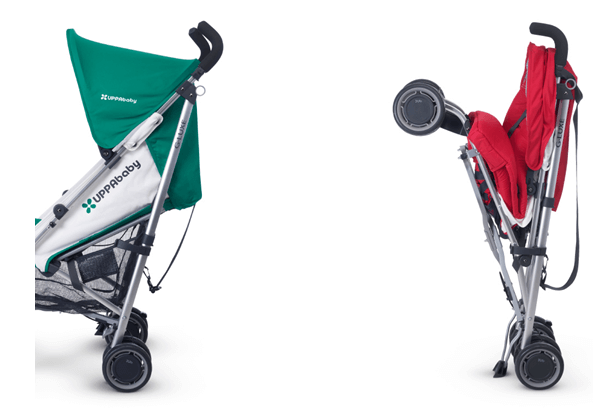 UPPAbaby G-Luxe is available in six colors: black, Red, Blue, Green, mustard yellow & Denny. 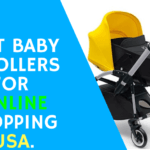 After reading this “UPPAbaby G-Luxe review” you will get to know that there are no as such negative points which can stop you to buy UPPAbaby G-Luxe Stroller review stroller. It is quite affordable & for its durability you can invest your money. 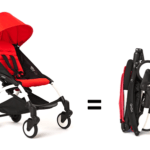 UPPAbaby has only 2-year warranty from the original date of purchase and you have to be the original owner. 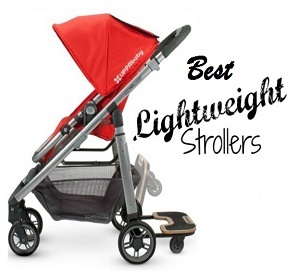 It has all the required features which can make your baby happy, safe & comfortable during the ride.